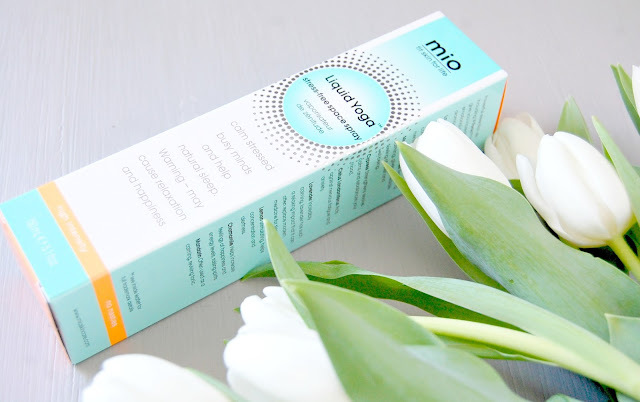 Some months ago in the middle of my pregnancy with Little E, I was asked to write a guest post for the Mama Mio Skincare blog. 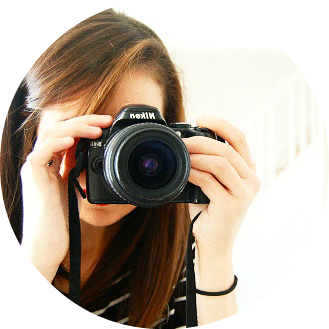 I was extremely flattered being asked as I had never wrote for another blog before let alone for one like the Mio company, with such a huge fan-base. 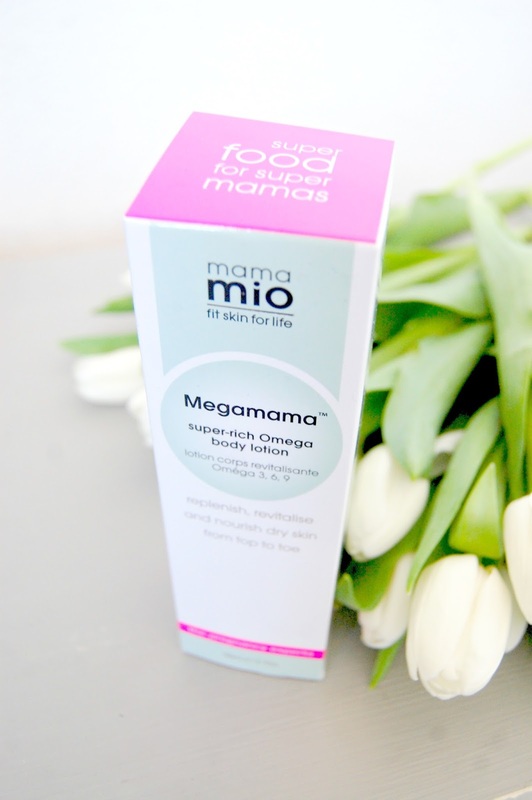 Mama Mio was started in 2005 by four mums who wanted to create a range of great skincare products that were suitable for pregnant women as well as free from nasty chemicals. Since then they have expanded their Mio range so that all women can enjoy their gorgeous products. Hooray! in my first pregnancy I didn't really use many products bar the occasional bit of Palmer's as I had such terrible nausea all the way through and to be honest it just wasn't a priority to me, however I went 12 days overdue and it was those last days that the really purple stretch marks appeared. I have never worried about stretch marks from a cosmetic point of view, to me they are proof that my body can do an amazing job, but in later pregnancy they can become very red and sore for me and I did start to become concerned about my skin elasticity and its overall condition. I started using the Mio Tummy Butter at around 20 weeks. Apart from how thick and creamy it is I noticed straight away how soothing it was on the bump and how super soft my skin felt afterwards. It smells lovely but I the fragrance isn't overwhelming; I struggled with any sort of perfumes or strong smells all through my pregnancies so this was a bonus. It also helped a lot with the itching which surprised me, as I assumed it would just continue as my skin stretched! I did use it most evenings and although my faded stretch marks are just visible I didn't notice new or worse ones this time round at all. I've been using it on my tummy these last few months post-partum and I personally think it has actually improved my skin elasticity; my tummy skin seems to have tightened up quicker and I can barely see my stretch marks at all, whoop! It's a little more fluid, like a thick lotion, which makes it easier to use all over your body. 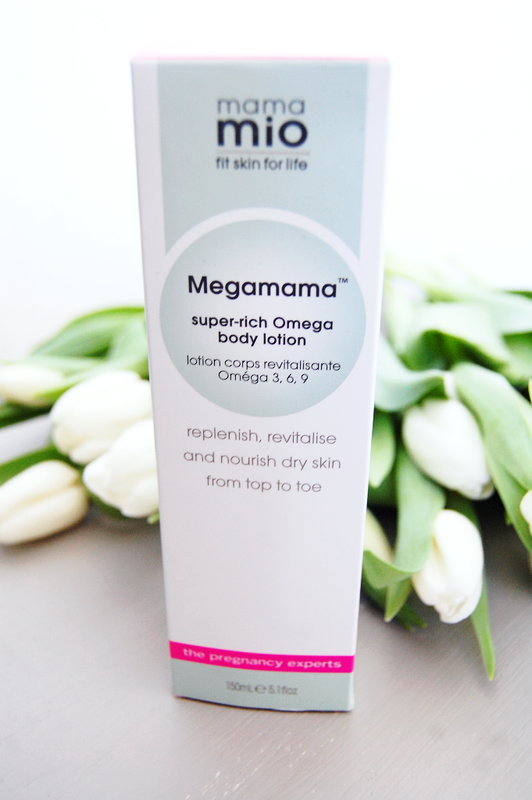 Again it leaves your skin feeling so soft and nourished without being heavy or sticky. I like to use it after exfoliating so it can really sink in. 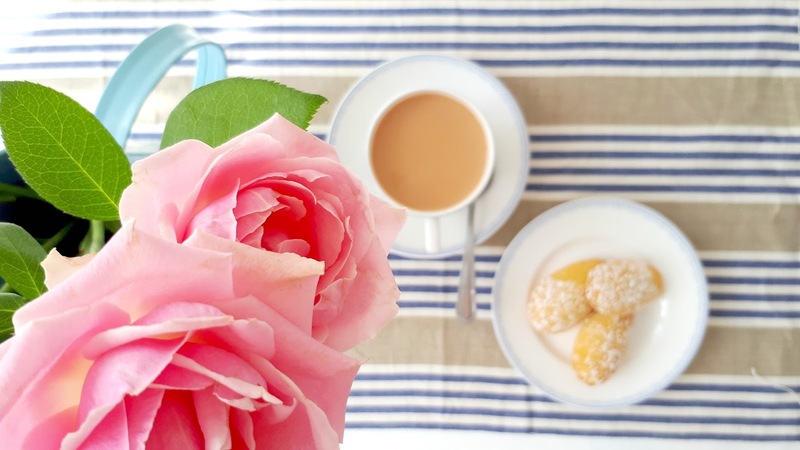 Despite staying well clear of fragrances for the whole nine months, I loved Liquid Yoga. I liked to spray it onto my pregnancy pillow before I collapsed into bed on an evening! It's a gorgeous blend of essential oils which includes Lavender, Lemon, Chamomile and Mandarin. It is very light and smells like a whisper of scents rather than one overwhelming fragrance. I'm not a do-er of Yoga but thankfully you don't need to be to enjoy this beautiful space spray! 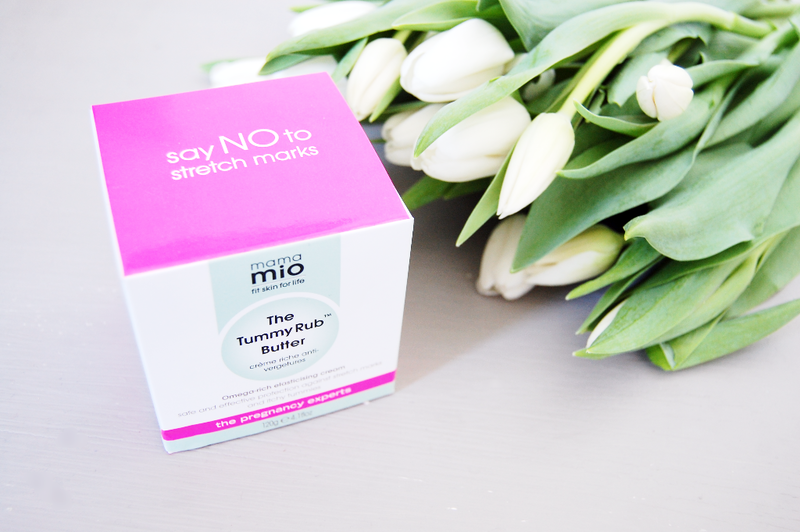 I'm not surprised so many mums choose the Mio range for their baby growing bodies; it's so difficult to find great products that work and don't have a long list of chemicals we'd rather not be putting on our skin. At the same time carrying our little bundles is hard work, and being able to feel a bit pampered at the end of the day is enough to keep us sane for just another day of the pregnancy journey, so I'd go as far to say these are serious mama essentials for both pregnancy and after. N.B: Mio very kindly gifted me this lovely parcel of their products after I wrote for their blog and haven't asked me to review or blog about them at all, but I loved them so much I wanted to share them with you!